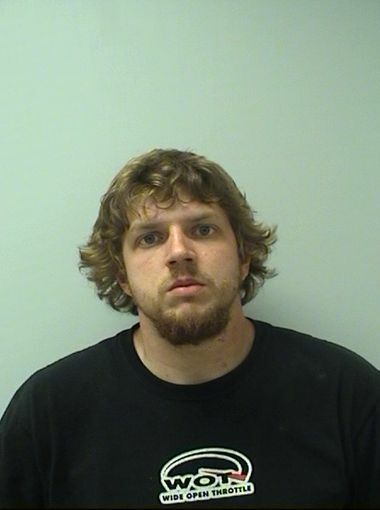 Jared M. Radant of Kronenwetter, 23, was charged on 07/07/2014 with strangulation and suffocation, battery and disorderly conduct. View court record. In a separate case, also on 07/07/2014 he was charged with strangulation and suffocation, battery and disorderly conduct. View court record.